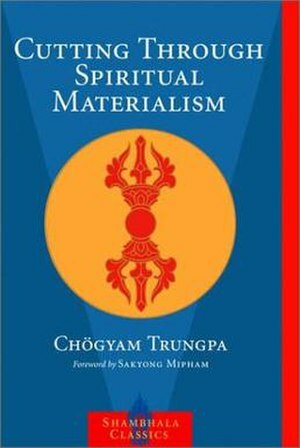 “Ego is able to convert everything to its own use, even spirituality.For example,if you have learned of a particularly beneficial meditation technique of spiritual practice,then ego’s attitude is, first to regard it as an object of fascination and, second to examine it. Finally, since ego is seeming solid and cannot really absorb anything, it can only mimic. I have been working on the next part in the Vipassana Series, though I have been held back by some technical difficulties, unfortunately (recovery of emails, etc, for use in the illustration of what is being explained), however, I felt I have not made a post in a while, and though formatting is difficult, am providing a recent “quickie”, so to speak. This is actually amazing, for a psychological case study….. If anyone understands how pages work in Facebook, there is a “seen” heading on each post, that shows not only how may have seen it, but WHO sees it. 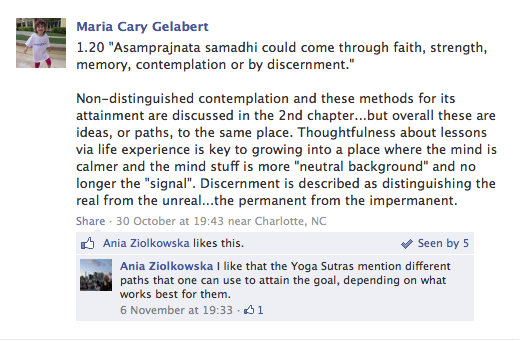 This specific page is about the yoga sutras of patanjali, and Ania Ziolkowska has “seen” every post that has been made on the page, which are verses from the sutras. The only sutras Ania has “liked” so far are also the only ones that can be misinterpreted as ego-centric. Ania Ziolkowska is STILL attempting to convince herself that everything she is doing, everything she has done so far, is the “right path”, or even a path at all. Ania Ziolkowska is still attempting to convince herself that everything she gave up was for the right reasons, that it was worth giving up at all. Ania is looking for forgiveness she doesn’t deserve because she refuses to take responsibility for what she’s done, believing there is a “path” that can avoid that “requirement”. Ania Ziolkowska is still trying to convince herself she is “happy”. Maybe some don’t see this, however I would deem that as interesting, due to the fact that, like a child, Ania is ruled by her Id, and has finally reached the point where the Id is all she is, which, essentially, means she’s an empty shell, with very little impulse control. Also notice that her comment, the only one Ania Ziolkowska has provided, is “shallow”, without any deeper explanation of what the sutra means, to her? Notice how Ania asks no questions, to gain a deeper or more clear understanding? And by asking no questions, Ania protects her “Id”, by not chancing that “she”, her Id self, could possibly be wrong. Thus taking the safe route. Ania Ziolkowska merely wishes to be “acknowledged”, but not in a way that is actually beneficial to her. 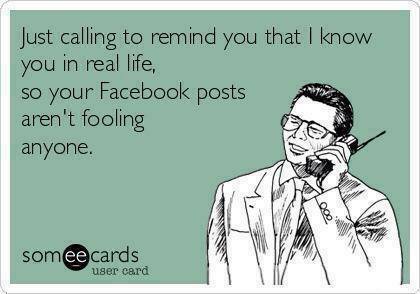 You Might Be F%@ked Up, but You’re Never Totally F%@ked.